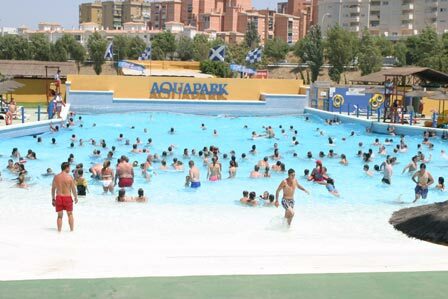 Aqualand is the largest aqua park on the Costa del Sol and has a wide selection of great water rides and fun pools. 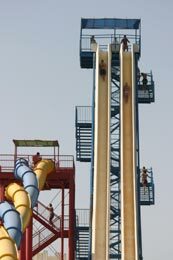 There are rides for all age groups some of which require a little courage. 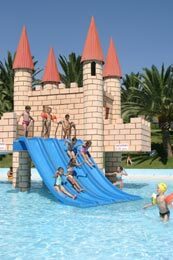 The Mini Park is designed to keep the childen happy and is a mini water park and amusment park in one. 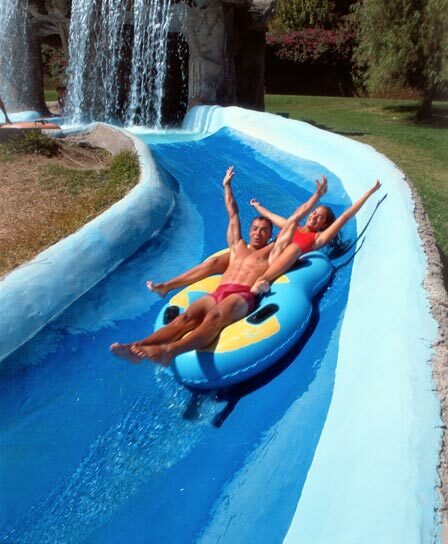 The Crazy Race is 4 slides where you can race your freinds down the slope to the pool. 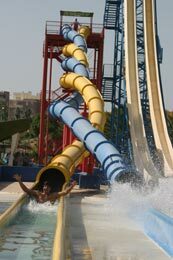 A great daring ride, zoom down on a float and up the other side like a boomerang. This ride is the taking Spain by storm. 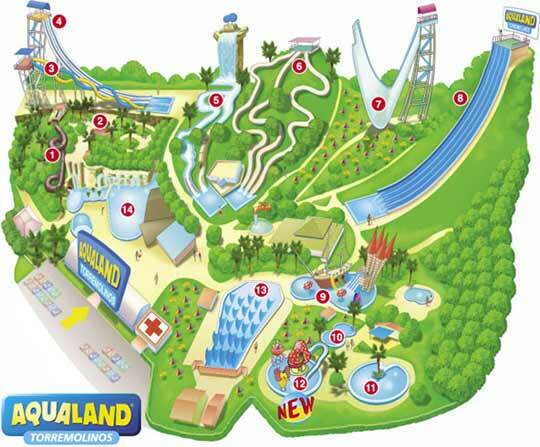 The Super Slalom is 3 rides that offer differnt thrills during there twisting and long circuits. The Black Hole is a 100 metre ride of bends and breathtaking drops. 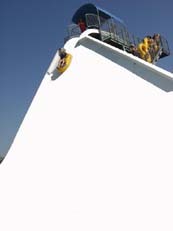 Closed from 17 Sep. This activity does not operate during winters.